At the corner of E. Whitmore Ave and Mitchell Rd, this walk-in ACE location has a reception area and plenty of free parking for customers. The Max-Modesto Area Express bus line’s #15, A, and C, all have stops at Mitchell Rd and E Whitmore Ave at Whitmore Plaza. Check the Max’s website for more information on travel times and schedules. Neighboring this location are such eateries as La Cascada Mexican, Taco Bell, Pizza Hut, and Burger King. When someone receives emergency funds using the title to their vehicle, that’s what is known as an auto title loan. Traditional lending agencies may care about things like credit rating and nothing more. If a resident has low credit, they may be denied for a traditional loan. However, qualification for an auto title loan powered by LoanMart is determined by a variety of factors like a vehicle’s equity, a person’s income, and their ability to make monthly payments. Applying for an auto title loan powered by LoanMart in Ceres is simple and straightforward. The process is quick and streamlined for the convenience of customers. 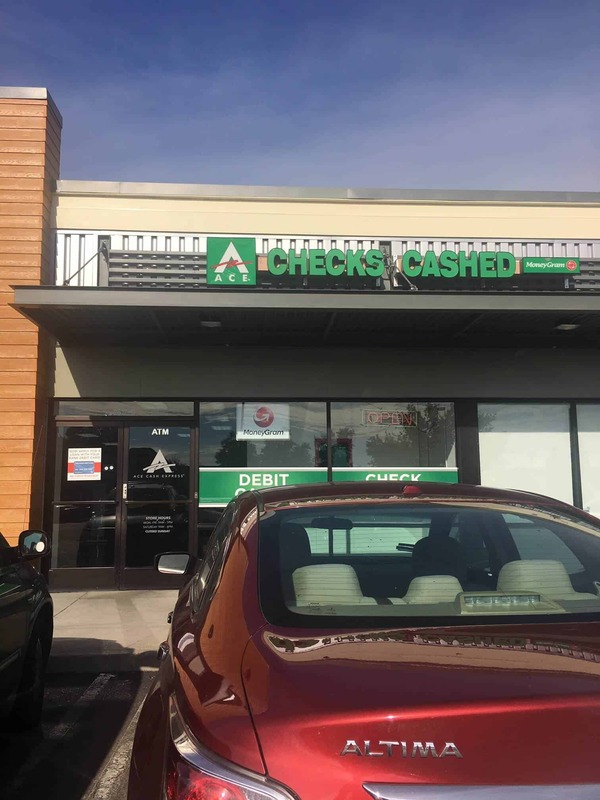 Don’t wait any longer, obtain the emergency funds you need by applying for an auto title loan powered by LoanMart at an ACE Cash Express store near you. Call toll-free and speak with an agent. Click “Chat Now” on this page to connect with a representative. Visit the ACE Cash Express location in Ceres today! Once approved, your knowledgeable agent will explain how you may be able to pick up your title loan funds at ACE Cash Express.